The next Jam is February 28th 2012! It will be at Manny Browns’ 512 South Street, Philadelphia, PA starting at 8pm. Hey everyone! 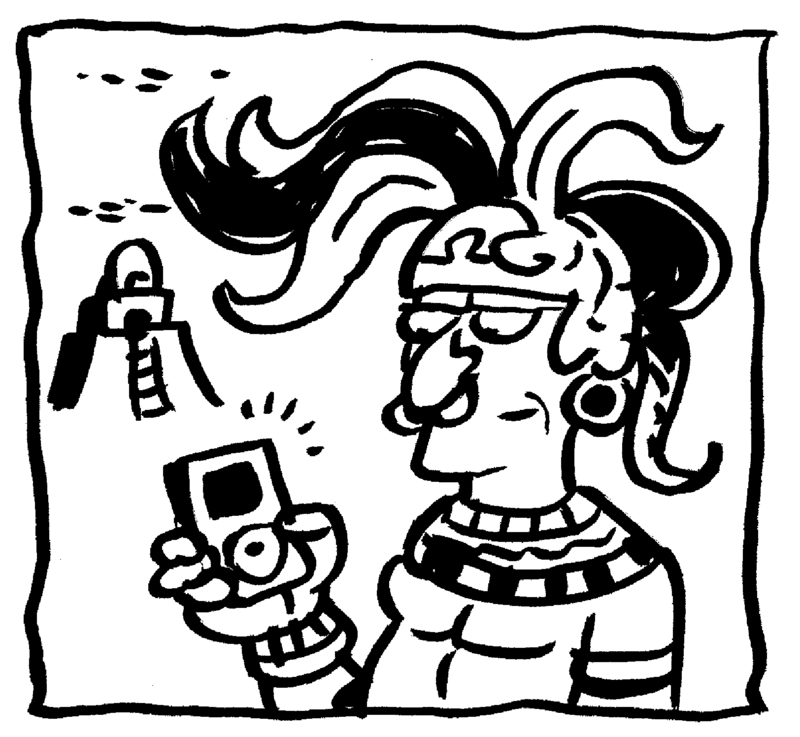 Are you searching for free comix inspired fonts for you computers? 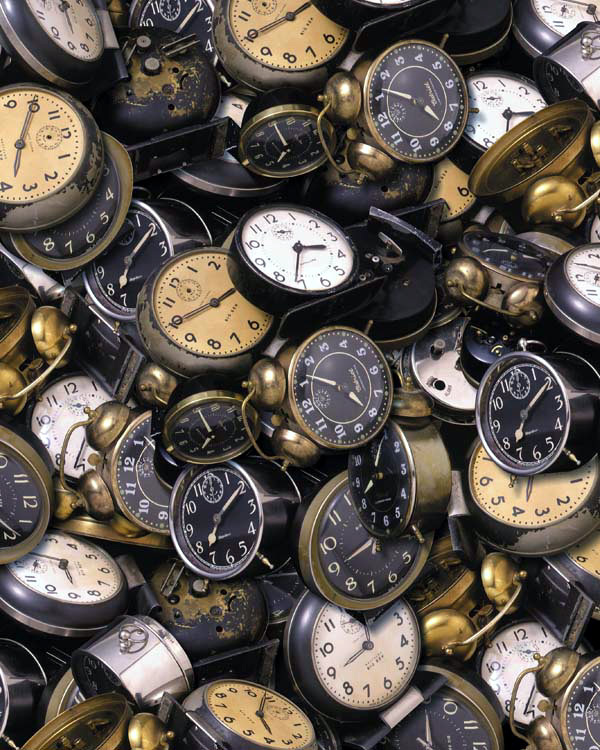 Here is a swell collection. Illustration Courtesy the awesomely-talented Jay Piscopo! 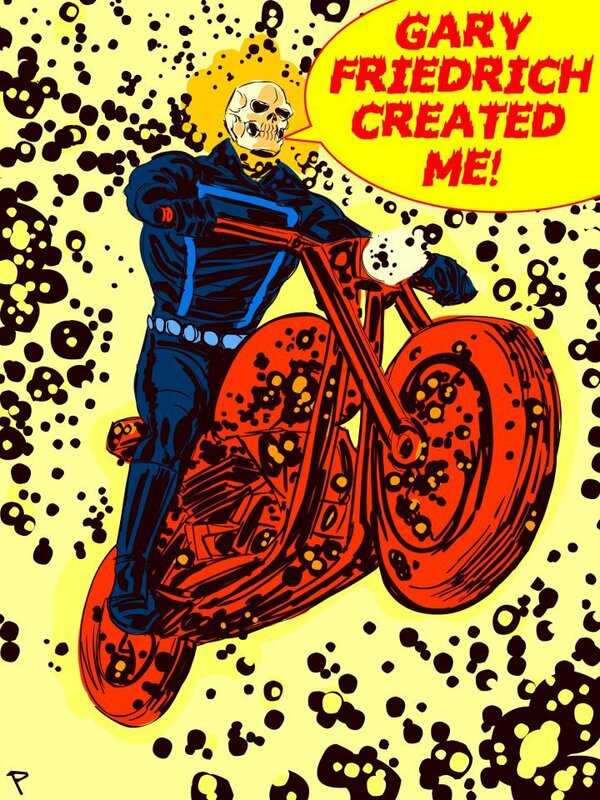 Marvel/Disney never paid any royalties to the creator of Ghost Rider, Gary Friedrich. He took Marvel to court to get the royalties he deserves, and lost. Now he owes Marvel 17,000 dollars after going to court. T his is disgusting and heart-breaking! Here is a list of links you want to check out. Support Gary Friedrich Facebook Page. Become a supporter. Marvel: Stop Cheating Artists Out of Their Money. Characters are not created by companies, they are created by people. The Magic of Marvel. 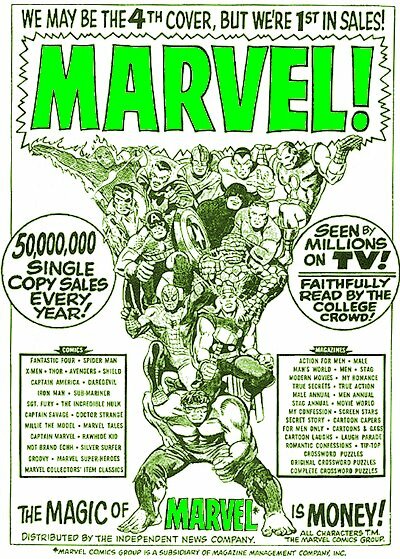 Illustrated portrait of Marvel. Come to the highly regarded Brooklyn Commons in Brooklyn for the NYC Feminist Zinefest, organized by Elvis Bakaitis and Kate Angell. This event is a celebration of feminist expression. PCJ organizer Dre G. will be tabling there. It is also a short walking distance to Bergen Street Comics. 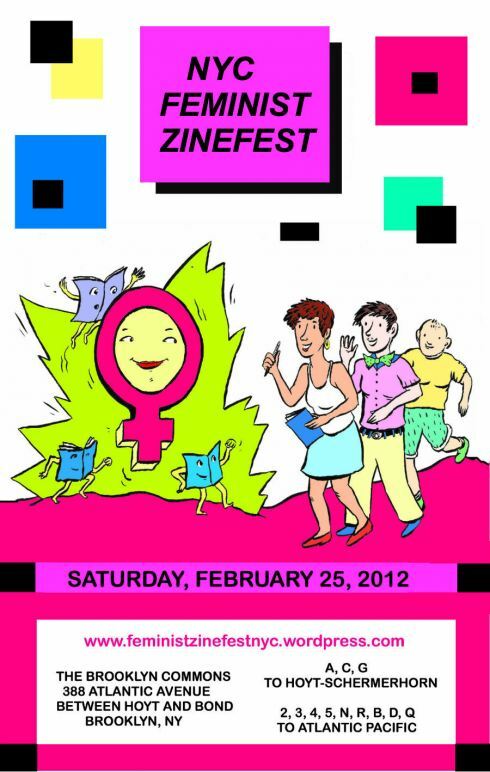 Check out the NYC Feminst Zinefest’s website here. 388 Atlantic Avenue, Between Hoyt St. and Bond St.
That is right people! The next Jam is January 31st 2012! It will be at Manny Browns’ 512 South Street, Philadelphia, PA starting at 8pm. Check out our invite on Facebook. 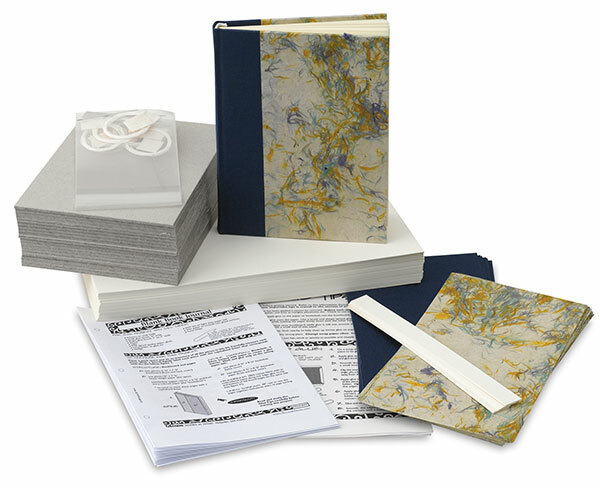 Blick is offering a free book making demo to promote their book making kit. Stop by and be enlightened with book making knowledge. It may come in handy when you are putting together your new comic book.